Harvey Weinstein's future at the film company he helped found is in question, following a New York Times report published Thursday that detailed numerous incidents of alleged sexual harassment. In a statement Friday, the board of the Weinstein Co. said, "We strongly endorse Harvey Weinstein's already-announced decision to take an indefinite leave of absence from the Company, commencing today." The board said his return depends on his "therapeutic progress," the outcome of an independent investigation and "Harvey's own personal decisions." 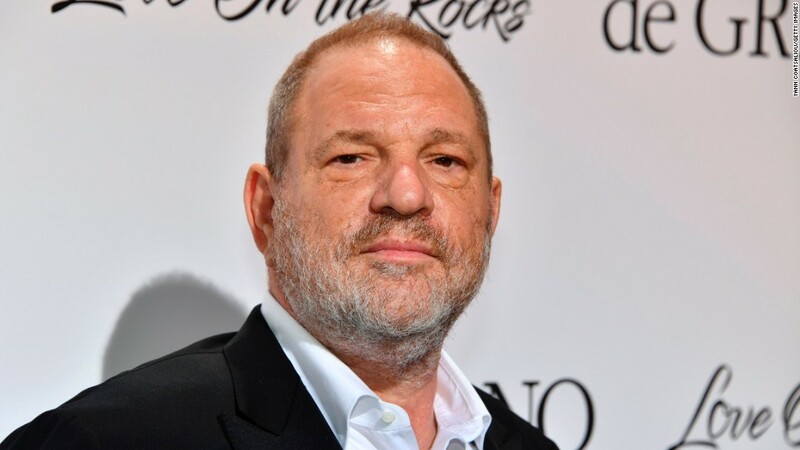 Bob Weinstein, Harvey Weinstein's brother and the company's co-founder, and COO David Glasser will run the company in Harvey Weinstein's absence. "We take extremely seriously the accusations published in yesterday's New York Times about our Company's co-chairman Harvey Weinstein," the company's board said in a statement. "It is essential to our Company's culture that all women who work for it or have any dealings with it or any of our executives are treated with respect and have no experience of harassment or discrimination." The statement was signed by the board of The Weinstein Company -- Robert Weinstein, Tarak Ben Ammar, Lance Maerov and Richard Koenigsberg. The Weinstein Co. has retained John Kiernan of Debevoise & Plimpton LLP, to conduct an independent investigation into what the company called "very serious accusations." Weinstein's suspension comes after The Times published an article Thursday that revealed the powerful film producer has faced several accusations of sexual harassment spanning nearly three decades. Weinstein issued a statement in wake of the story in which he apologized for his behavior and announced he'd be taking a leave of absence to deal with the "issue head on." "I cannot be more remorseful about the people I hurt and I plan to do right by all of them," Weinstein said on Thursday. "As Harvey has said, it is important for him to get professional help for the problems he has acknowledged," the statement from the board added. The board said it plans to "proceed with business in the ordinary course."